For over a decade, we have been listening and learning about what are some catalysts for helping communities maximize their collective caring power. We've learned that caring power, which is fueled by heart-felt emotion and demonstrated by self-motivated action, can be a powerful force for transforming lives and communities. Mike Green, community development consultant, writes, "The most important asset in any community is people's willingness to act on what they care about. Care brings people together for common purpose. One way to harmonize with caring power is to gain a better understanding of how and why people connect. 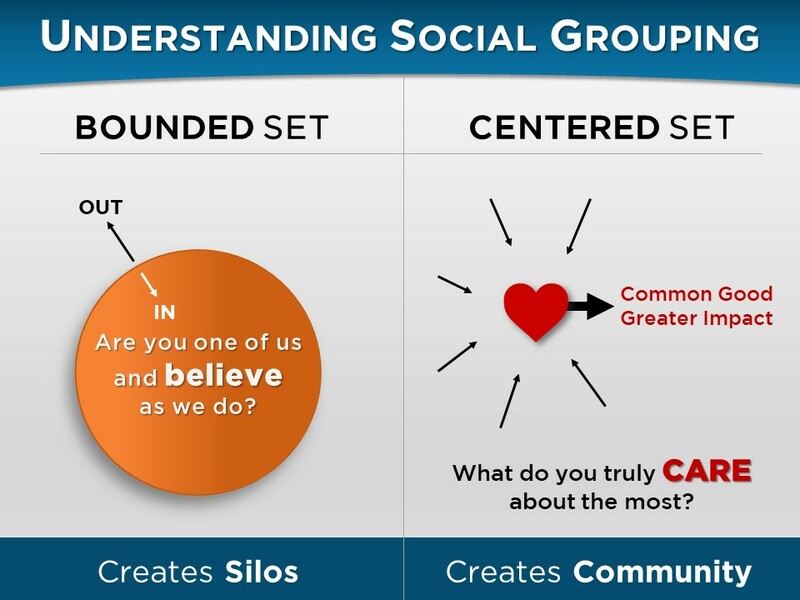 Dr. Paul Hiebert, a world-renowned expert in cultural anthropology discovered a new way of understanding social grouping. In his book, Anthropological Reflection on Missiological Issues (1994), he talked about Bounded Set and Centered Set catalysts for bringing people and organizations together. Bounded Set refers to the way people believe, think, and act. These form a boundary (represented by a circle) to determine who's in the group, and who's outside the group. The major question is: "Are you one of us and believe as we do?" When applied to diverse helping agencies, this type of connectivity can lead to "silos" that have little or no communication with each other. This can cause community-wide "helping and referral systems" to become dysfunctional (fragmented and limited). 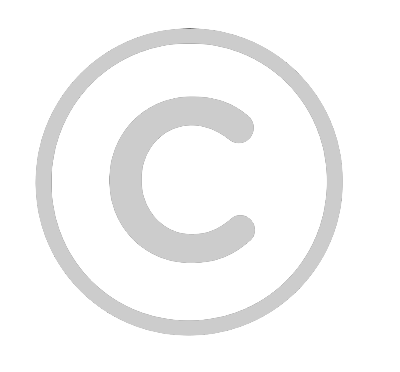 Centered Set connectivity is represented by a heart with no constraining circle. This type of connectivity brings people together based on commonly-shared interests — driven by passion and compassion. Conversations begin by asking the question: "What do you truly care about the most?" When applied to important issues (poverty, child hunger, and more) this is a good way to create community where people are willing to work together for common good and greater impact. Discover what people truly care about enough to do something about it. Talk about things that really matter; things that inspire hope and possibility. Encourage everyone's contributions and different opinions; in addition, expect to be surprised. Listen carefully for patterns, common concerns, and creative insights. Harvest and empower these discoveries for collective action. Many communities, across the country are engaged in learning conversations. Concerned citizens agree that now is the time for neighbors, churches, charities, businesses, elected officials, and others to connect, combine their unique strengths, and collectively tackle tough community challenges — together. They realize that "moving the needle" on poverty, hunger, and other challenges is a community responsibility; not just the work of a handful of charitable and human services organizations. They also realize that the prospect of getting the whole community involved sounds promising; however, it can prove to be an enormous challenge. and more about creating what isn't. We suggest that the transformation that Block refers to is less about improving what is and more about creating what isn't — especially as this relates to organizational "silos" in a community. Oftentimes, catalysts and transformative processes are needed to "bridge the gap" between helping agencies — enabling them to connect, engage in learning conversations, and collaborate for the well-being of everyone in their community. 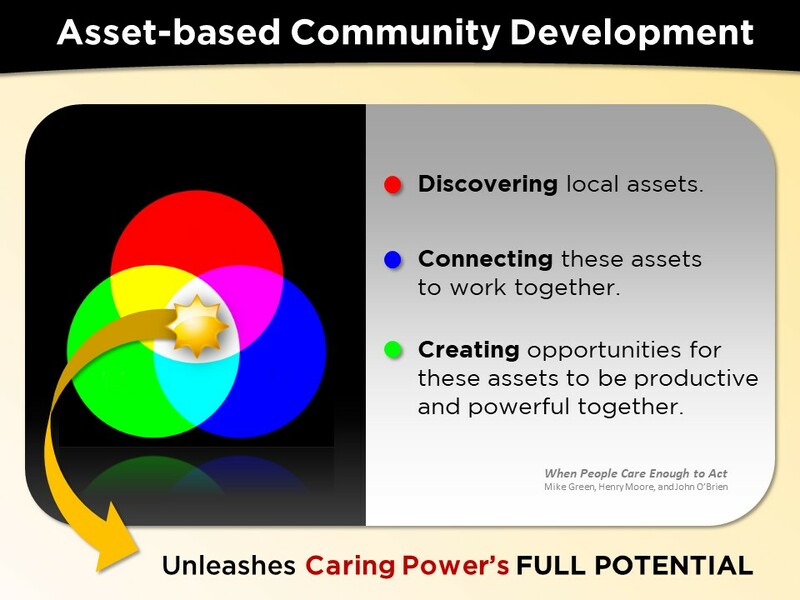 One of these catalysts can be Asset-based Community Development. This innovative methodology, at work in many communities, was first introduced by John McKnight and Jody Kretzmann at the Institute for Policy Research at Northwestern University in Evanston, Illinois. When a group of people discover what they have, they find power. When people join together in new connections and relationships, they build power. When people become more productive together, they exercise their power to address problems and realize dreams. The illustration below suggests the transformative processes that help to unleash caring power's full potential. Our technology tools are designed to help communities maximize their collective caring power. We do this by making it easier for helping agencies to discover and connect their existing resources (assets) in more powerful and productive ways. This helps pave the way for innovation, collaboration, and collective impact. For a more detailed understanding as to how this works, see our section about Distributed Transformative Networking. Using Oasis Insight has led our partners to having bigger conversations on ways to work together. CharityTracker is helping to break down barriers. If someone has a need; it doesn't have to stay within boundaries; we can tap into the network and find other communities that have available resources to meet the need. It helps to bring us all together." Networking, especially in our line of work, is about helping communities increase connectivity, communication, and cooperation among all their helping agencies. This is very successful where diverse agencies are building trusting relationships among each other and using innovative technology to build well-connected and broadly-distributed Resource Networks. 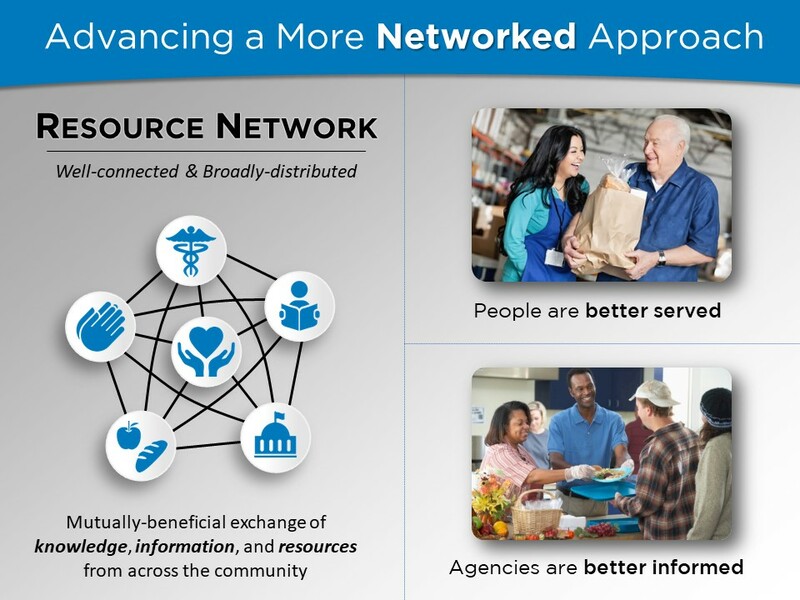 These networks provide helping agencies with a mutually-beneficial exchange of knowledge, information, and resources from across the community. And, all of this happens in real-time. The results are amazing: people are better served, and agencies are better informed. A Stronger Safety Net — we assist diverse helping agencies in creating well-connected and broadly-distributed Resource Networks for emergency relief, long-term recovery, and sustainability. These networks efficiently and effectively coordinate care and referrals, which keep individuals and families from "falling through the cracks." More Responsive Service Delivery — we make it easier and faster for helping agencies to communicate with each other in real-time and quickly mobilize resources for people in need. This process, which oftentimes can take days, is now reduced to minutes, using our technology. An Effective Continuum of Care — we provide agencies with simple-to-use tools that advance a more caring, customized, and comprehensive approach to transforming people's lives. These empowerment tools help guide and monitor people's successful progress from crisis to sustainability (see Transformation Roadmaps). Informed Decision-making — our HIPAA-compliant, client management systems enable helping agencies to make better informed decisions for allocating limited resources where they are most needed. Our simple and customized features also streamline intake, assessments, and referrals — all in real-time. Reduced Duplication — our networking tools track how people are being served by other agencies, making it easier for agencies to collectively coordinate appropriate assistance. This increases accountability and supports more efficient and effective ways to serve people in need. Duplication in communities is reduced as much as 91%. Increased Funding — our solutions give agencies and funders assurance that the right resources, get into the right hands, at the right time. In many communities, data-driven decision-making and collaboration have increased agency funding from local citizens, foundations, and government. We truly enjoy helping communities "connect the dots" — making it easier for them to find, align, and collectively mobilize their local resources (assets) in more powerful and productive ways. These "dots" represent an existing, but often unrecognized, abundant wealth of local community resources that can build stronger, more sustainable lives and communities. People (their gifts, knowledge, and experience) who care enough to make things happen. Diverse helping agencies with commonly-shared vision and mission. Lots of existing programs, services, and opportunities that support well-being. Associations and institutions that support human and community development. Innovative and proven best practices that are making a difference. 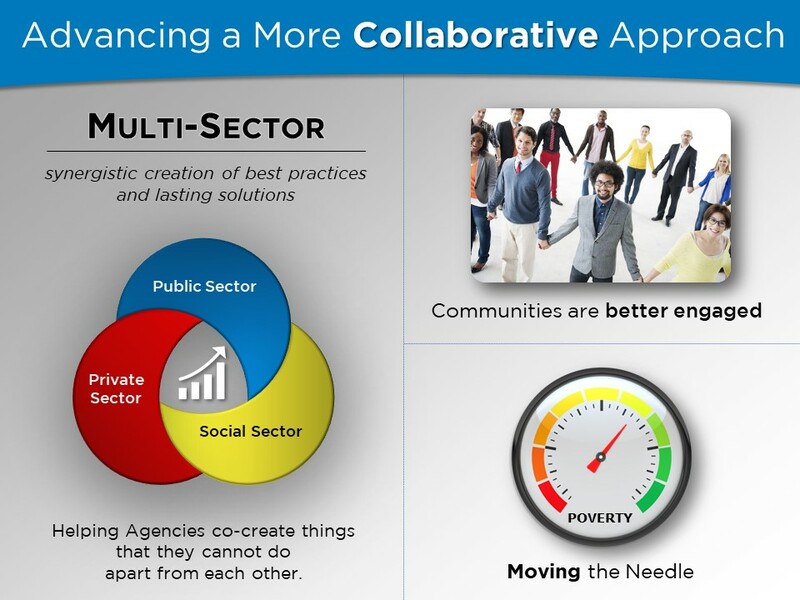 With the help of our "connecting" tools, communities can leverage the unique strengths of diverse helping agencies to collectively tackle tough community challenges (poverty, hunger, health disparities, and more) with greater force and success. Working together at local community levels, agencies can become more resourceful — using what they have, to create what they need. 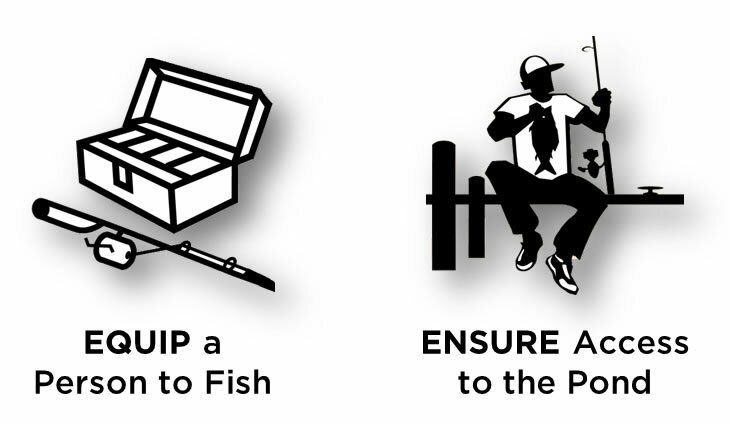 This makes it possible for communities to learn how to help themselves and reduce their dependency on outside resources with "strings attached." We are learning that even though many local resources are ever present in a community, many people and organizations don't know where to find them. This is because of fragmentation — lack of awareness and communication among diverse helping agencies, which many are organizational "silos." A printed list of helping agencies in a community does not mean that a well-connected Resource Network (helping and referral system) exists — especially one that advances a more collaborative and comprehensive approach to transforming people's lives. Most helping agencies realize this. Perhaps this is one of the reasons why they call us, looking for a better lasting solution. An agency leader once told us — "In our community, the right hand doesn't know...what the left hand is doing." Many communities attempt to deal with fragmentation by producing a printed copy of a local Service Directory with lots of information. Unfortunately, portions of information are outdated after a few months — requiring a new "revised" version of the directory, which may not happen for years. Please keep in mind that we are not against printed Service Directories. Their information is vital to gaining greater awareness of the helping agencies and available resources in a community. We just believe that this information must be constantly updated in real-time, and not just annually or every few years. 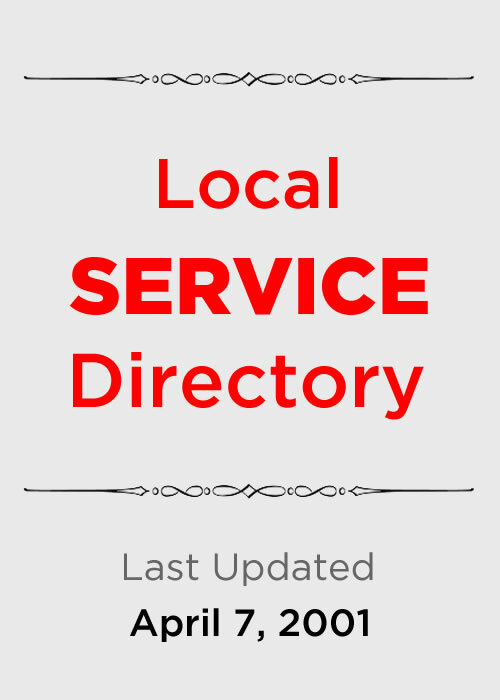 A constantly updated directory prevents miscommunications about available resources and where they can be found, right now! It also keeps people (especially those with limited transportation) from running all over town looking for help; only to find out, that an agency's hours have changed or their resources are "dried up" for the month. One of the remarkable features of our technology solutions is a searchable directory that can be constantly updated in real-time. This makes an efficient and effective tool for searching for resources from other agencies and making referrals that can be confirmed and coordinated. This tool can also be used by the general public to search for resources and see maps to local helping agencies. Click on the graphic to the right to see it in action in Texas counties. Regardless of their participation in a Resource Network, all helping agencies can use this new tool to make everyone, throughout their community, aware of their programs and services. Through collaborative development with community leaders, we launched a new version of our Community Resources Directory — now at work in TX, OK, and Ohio. This is where our networking solutions are making a real and lasting difference in over 1,450 cities across the country. 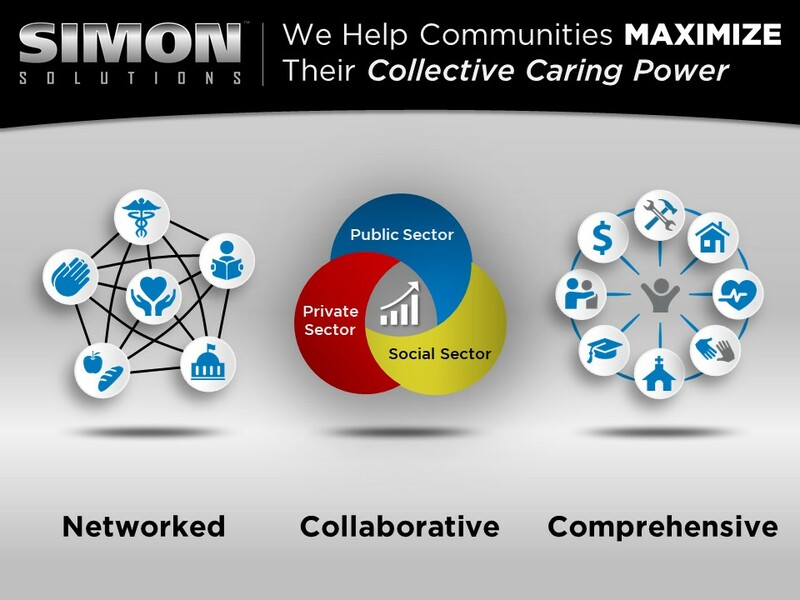 Community stakeholders realize that increased connectivity (connecting the dots) leads to streamlined interactive communication and information-sharing that produces great value for all helping agencies. This value, and the benefits, can be leveraged by a single organization, multiple organizations networked together, or a regional multi-sector collaborative engaged in collective impact. 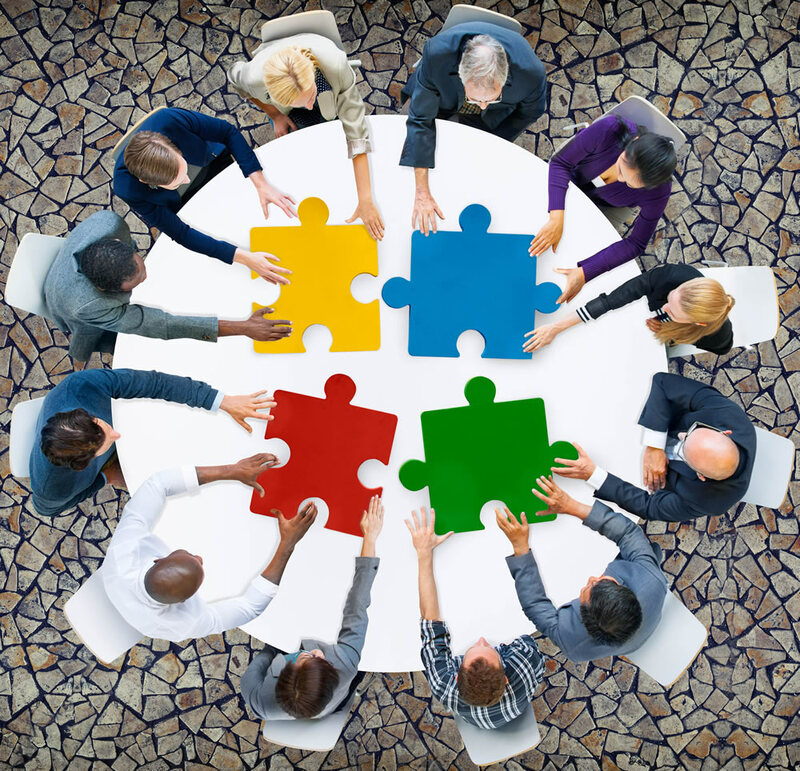 It is the way diverse helping agencies connect and interact with one another that makes an efficient and effective "service delivery system." Networking provides all helping agencies and the general public with greater access to knowledge and resources from across the whole community. We recommend that communities strive for a Multi-sector Distributed Network that brings together stakeholders from the public, private, and social community sectors. This provides a community with a strong safety net that "keeps people from falling through the cracks." We also recommend that community stakeholders investigate emerging trends and best practices that build new capacities for systemic change. These help communities to quickly adapt to constantly changing and complex societal needs. 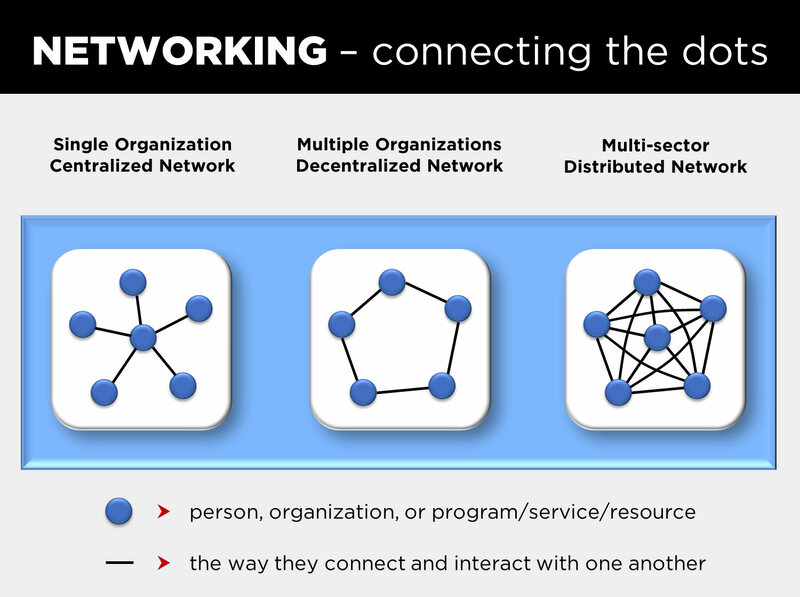 Working together, these new capacities can be part and parcel of collaborative solutions that really work and make sense to all stakeholders — see our section about Distributed Transformative Networking. We recommend CharityTracker to agencies that work together to make the best use of their resources and want to ensure that those who are in real need are served, rather than those who would attempt to abuse the system. It is apparent that many organizations and churches all want to help; but we need to make good use of our money; the beauty of having CharityTracker is that you still have control of what you do; now you are informed about the decisions that you make and you can see where you are at in relation to your available resources. We constantly come across communities where collaborative initiatives are developing. Many focus on crisis care — including poverty, child hunger, and homelessness. Others focus on discovering lasting solutions for education, workforce development, and affordable healthcare. No matter the initiative, stakeholders realize that they are better together in co-creating best practices and lasting solutions. And, they realize that "moving the needle" of complex challenges requires support from all sectors (public, private, and social) of the community. Getting the whole community engaged in providing support for collaborative initiatives, is its own challenge. Fortunately, our technology solutions have proven to help jump-start and accelerate multi-sector "community conversations" that encourage stakeholders to strive for collective impact — large-scale social change. 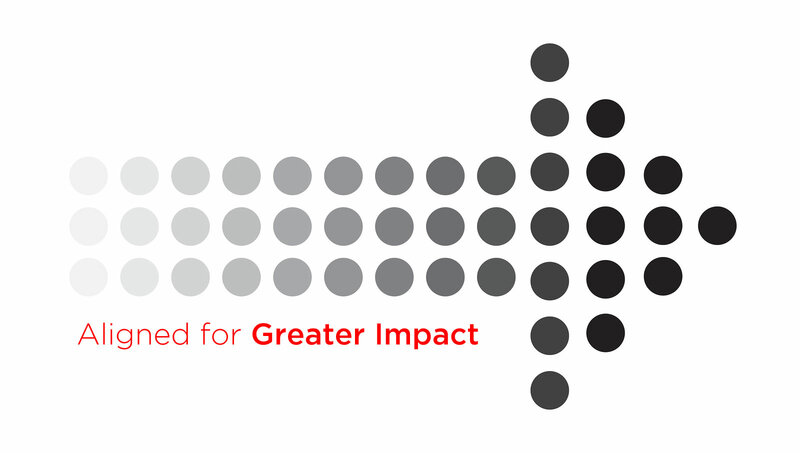 Measuring impact can now be accomplished by collaboratives that rely upon Data-driven Decision-making (DDDM) for resource development and allocation. Our technology tools make it simple and easy to securely collect, analyze, and report "big data" that measures efforts and results. Now, reports can be quickly generated — showing progress at individual, organizational, and community levels of engagement. This valuable information has been used to create greater public awareness for initiatives and increase funding from local citizens and state/federal sources. 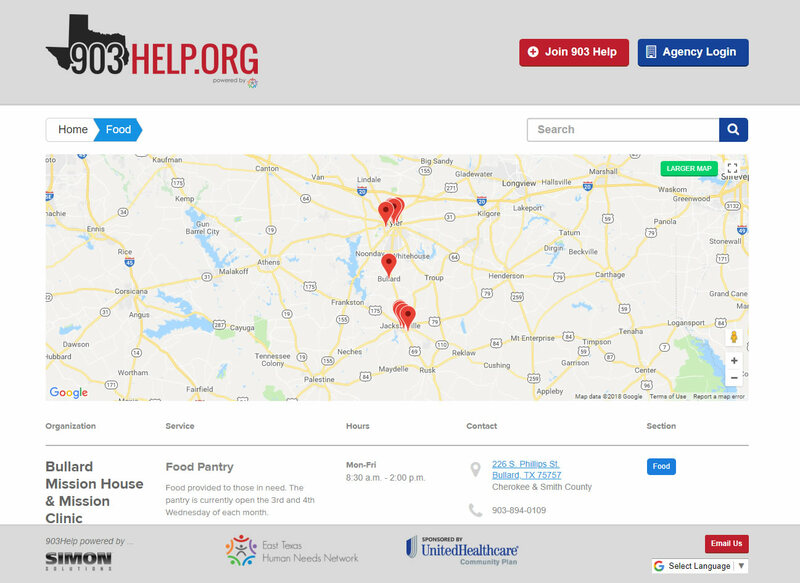 Improved Cooperation — our technology tools make it easier for all helping agencies (nonprofit, church, food bank, schools, hospitals, and government) to work together for common good and greater impact. Communities are more aware of and responsive to people's needs, and gaps in service that need attention. Data-driven Collaboration — we provide communities with "big data" that measures results — clearly defining what works, and what doesn't. This knowledge supports and advances the work of multi-sector collaboratives that drive innovation, best practices, and sustainable solutions. Collective Impact — our solutions help "jump-start" and support community partnerships that strive to address complex community challenges. Communities are better able to strengthen and mobilize their collective caring power by becoming more resourceful — using what they have, to create what they need. CharityTracker is helping to break down barriers. If someone has a need; it doesn't have to stay within boundaries; we can tap into the network and find other communities that have available resources to meet the need. It helps to bring us all together. United Way and CharityTracker should be going hand in hand. I am so much more relevant by providing this software. It has truly strengthened our relationship with the whole community, not just our partners. We are truly living united because of CharityTracker. Comprehensive is defined as "covering completely or broadly (Merriam-Webster Dictionary)." This describes what many helping agencies, across the country, are striving to do for individuals and families who want to thrive — not just survive. Our networking technology, along with other capacity-building tools, enables helping agencies to do more than just help people get by; instead, it makes it possible for agencies to help people get ahead to a better quality of life and brighter future. 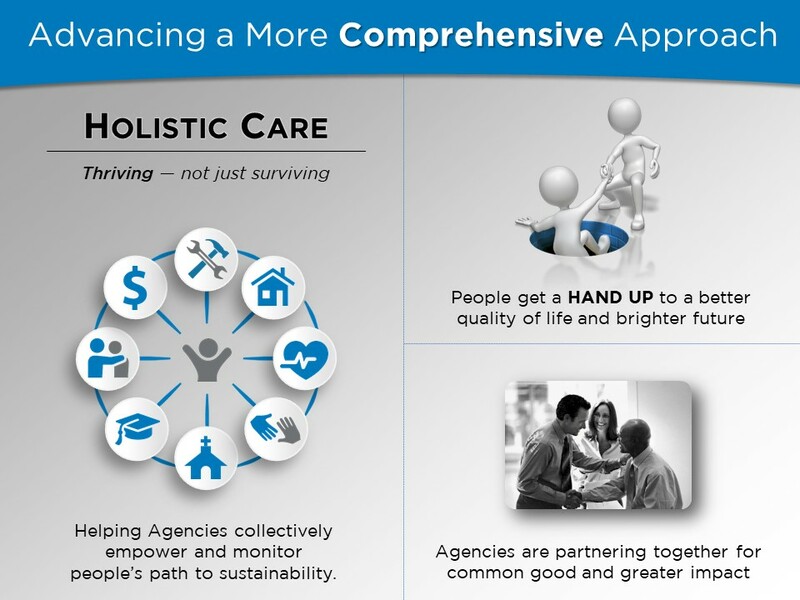 But in order to make this a reality, helping agencies are working together to create a new context where all agencies can connect, learn from each, and collaborate for the health, social, and economic well-being of everyone in their communities. This new context encourages stakeholders, those involved in human and community development, to partner hand-in-hand to advance a more comprehensive approach to transforming people's lives. We get excited when helping agencies are successful in encouraging practitioners of human and community development to partner together in creating comprehensive lasting solutions. 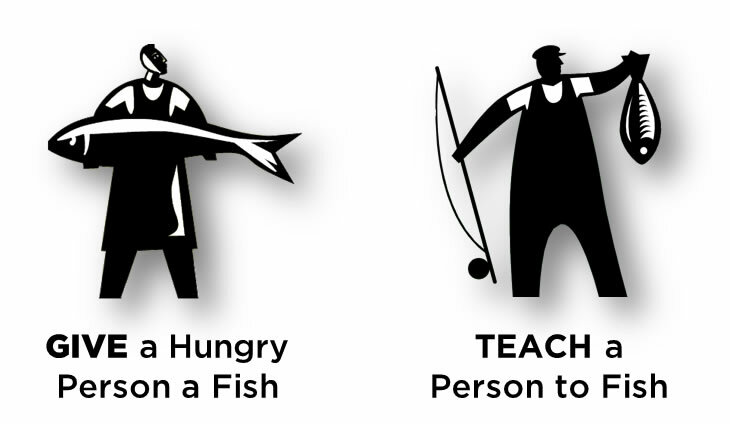 You have probably heard the phrase, "Give a man a fish, and you feed him for a day. Teach him to fish, and you feed him for a lifetime." ‍But, we have learned in our work with helping agencies that this is only half of the solution for lifetime sustainability. The other half requires that people are well-equipped with tools and resources, and they have fair access to jobs that pay a "living wage." 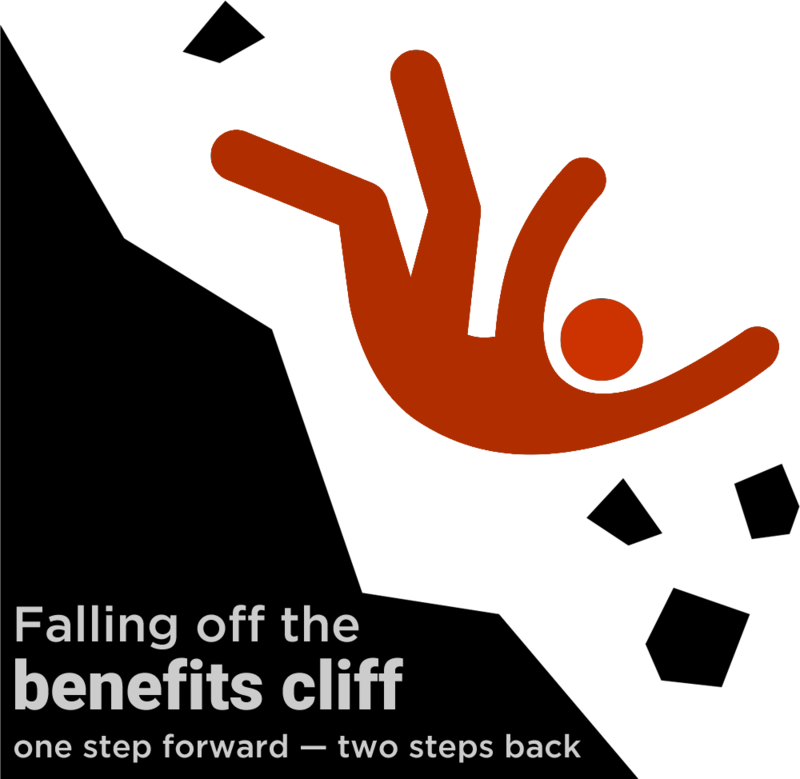 And then there's the benefits cliff (or cliff effect). This happens when a slight increase in wages causes people to lose supplemental resources (benefits) from public programs. This can lead to a net loss in resources, which can discourage people from working their way out of poverty. People say, "what's the use if I am worse off than before." Many civic stakeholders would suggest that human development can help people survive. However, the pathway to sustainability crosses the threshold into community development, where people can actually thrive and give back to their community. May we suggest that the collaborative partnering of human and community development can provide a lasting solution for the "benefits cliff" — if communities will engage in systemic change and collective community impact. We realize that this can be quite a challenge for most communities, but it's worth the effort. The Society for St. Vincent de Paul (one of the national organizations that we serve) advocates that we can "end poverty through systemic change" (see video). We are excited that communities, across the country, are striving to advance a more comprehensive approach to transforming people's lives. We help by providing innovative technology that can track people's progress from crisis to sustainability. Give us a call (888.764.0633), and we will point you in the direction of communities where this is emerging. An alert went out [from CharityTracker] about a woman whose sole income came from sewing. Her sewing machine broke that morning and she had come in asking for assistance to get a new one. Within five minutes of sending out the alert, there were offers of five machines from other agencies. She was back to work that very night." On Friday, July 11, 2008 a client called the United Way of Gordon County office requesting help in finding a refrigerator. The executive director sent out an alert to the participants in the local group and within 10 minutes the client had a refrigerator. 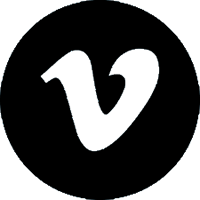 This is a wonderful tool to help people in need. The more community agencies, churches and other helping organizations that join the local group will only enhance the way our community can serve those people seeking assistance.